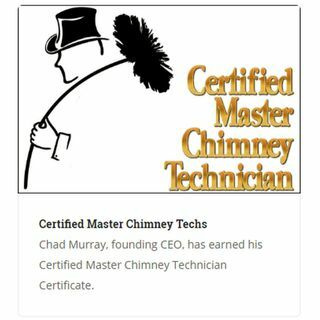 Chad Murray, the founding CEO, has earned his Certified Master Chimney Technician Certificate. We're not just any chimney cap installer, we are also the chimney cap fabricator. Masters Services will not stop wildlife removal until there is absolutely no wildlife activity.